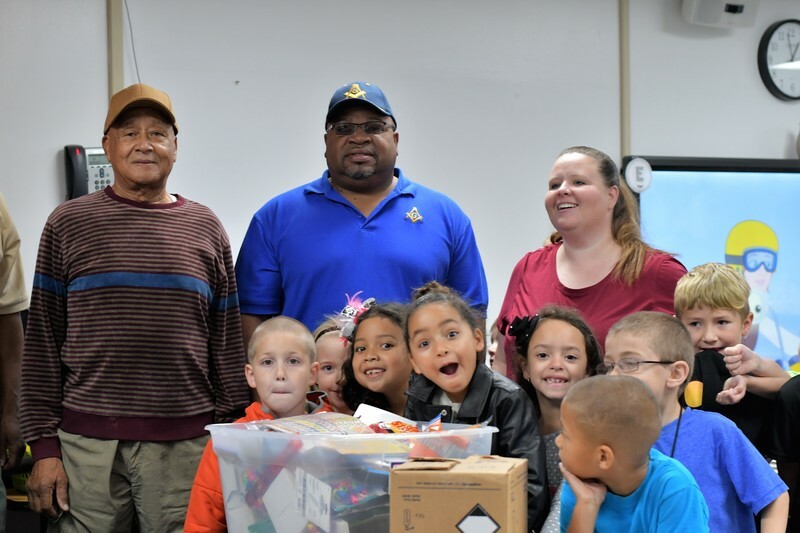 A big thank you to Prince Hall No. 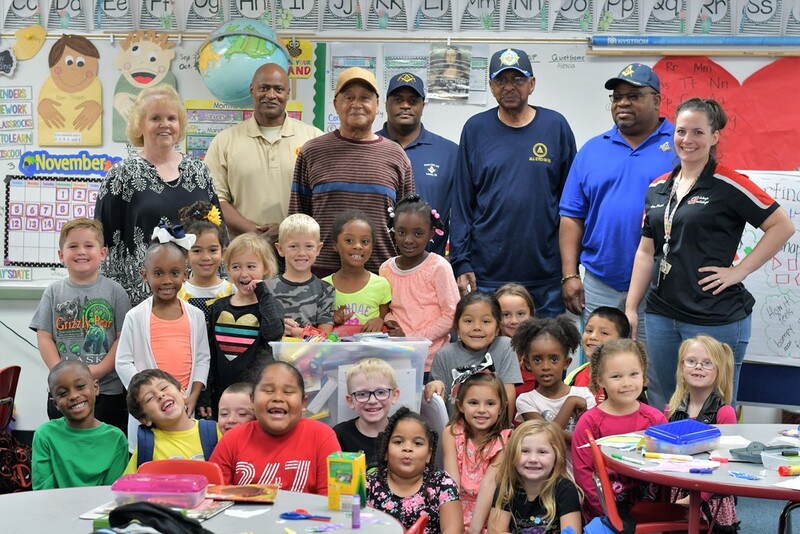 9 for donating supplies to Mrs. Todd's Kindergarten and Mrs. Mays' 1st grade classes. THANK YOU!